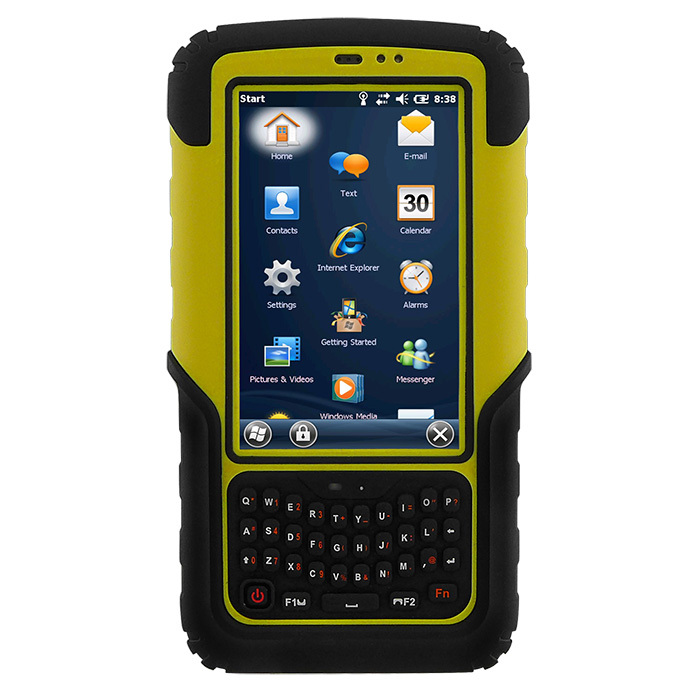 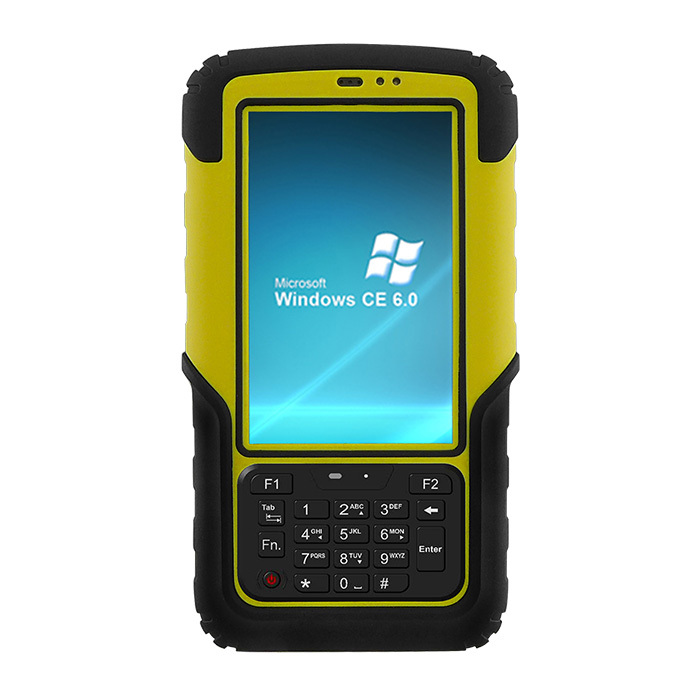 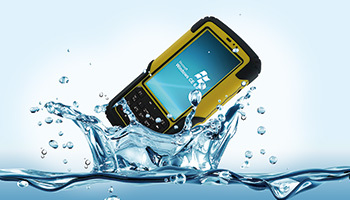 The S430T2 series rugged PDA runs on TI Cortex A8 processor, has RAM memory of 512 MB and 4GB of eMMC storage that can be extended by micro SD card. 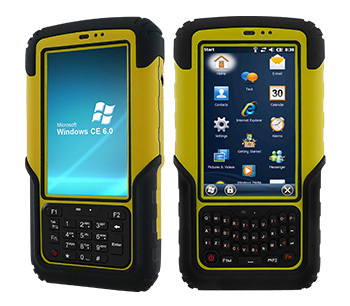 The device features either Windows Embedded Handheld 6.5 Professional or Windows Embedded Compact 6.0 operating system. 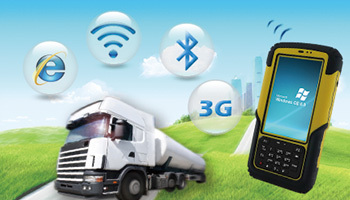 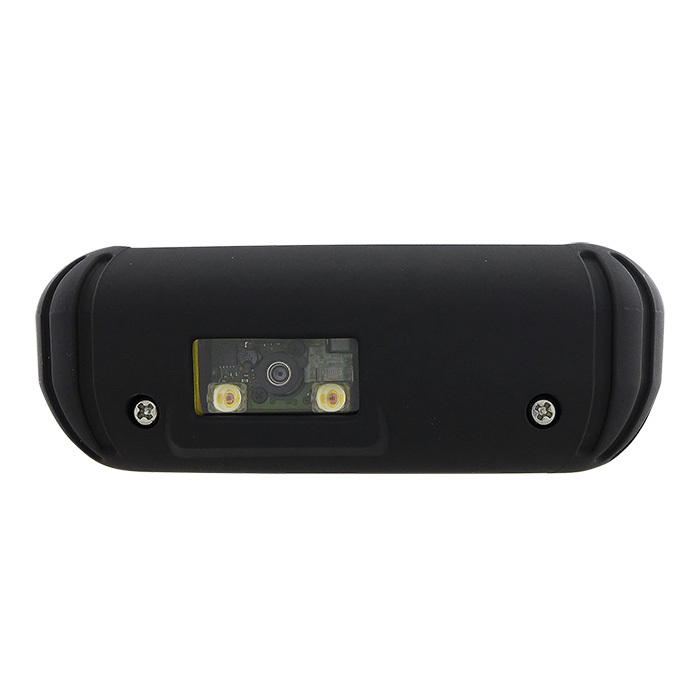 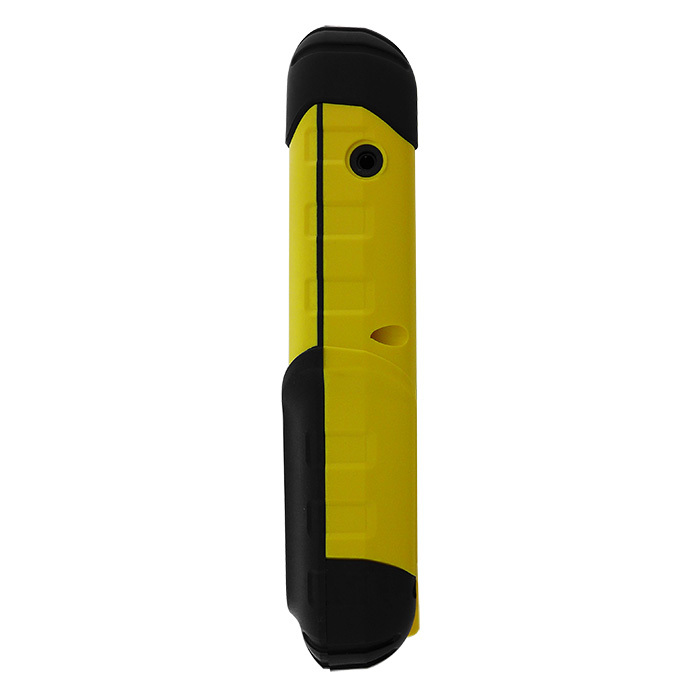 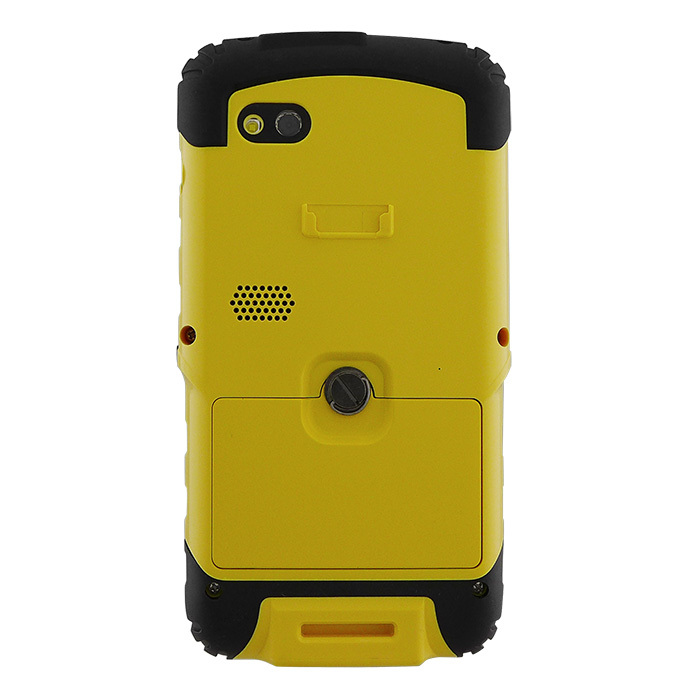 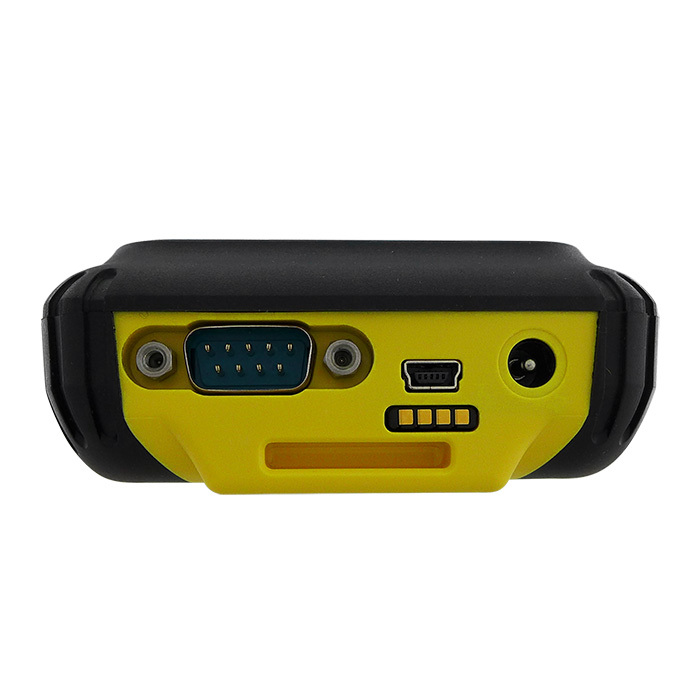 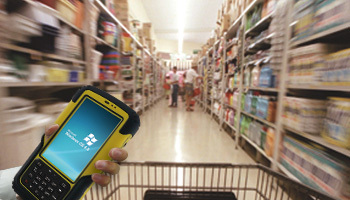 Optional 1D/2D barcode reader and HF/ LF RFID are available for data collection on the field.